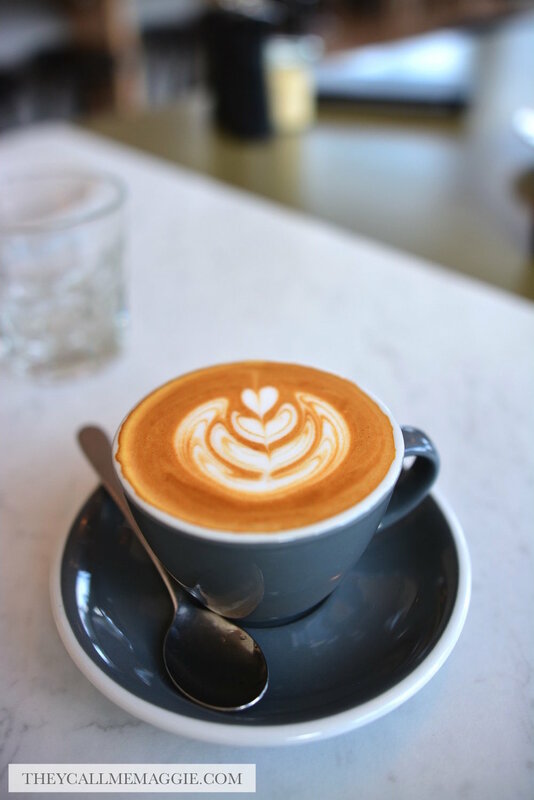 Located just on the perimeter of Box Hill’s shopping and market precinct, The Penny Drop serves as the perfect spot for a leg/coffee break away from the hustle and bustle of the central area. 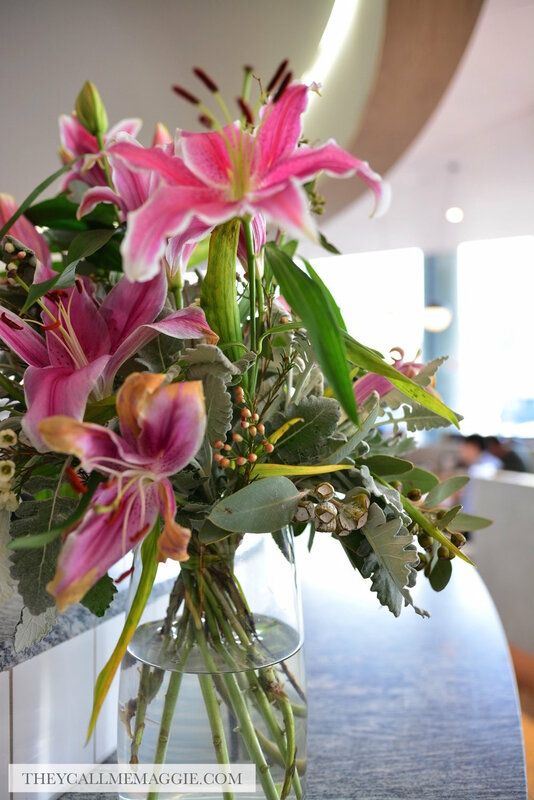 While you’re there, why not grab a bite to eat from the breakfast/lunch menus, which change seasonally to feature the best produce on hand. Keeping things interesting, there is an Asian inspired theme that runs throughout the menu. Take the popular Mr Ssam Benedict for example; The Penny Drop’s wild but inspired rendition of the humble Eggs Benedict featuring spring onion pancakes topped with a bean shoot salad, poached eggs, kimchi hollandaise and crispy fried soft shell crab. There’s absolutely nothing wrong with reinventing the wheel when the results are that impressive. Even the healthy options come with some twist: the Buddha bowl dressed with a slightly thickened green chilli coconut broth. 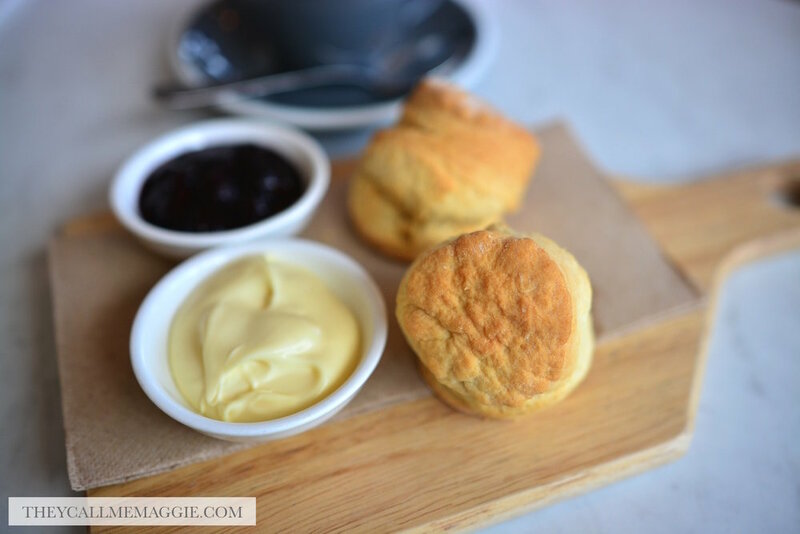 Psst, they also do freshly baked scones. Upon spying it on the menu, these were a must order for us. No Asian vibes here but delicious nonetheless; the scones had a gorgeous crust and went down a treat with some berry jam and cream. Buddha bowl - with black rice, sweet potato, edamame, okra, turmeric cauliflower, corn, red cabbage and green chilli coconut broth. Squid san choi bao - with wok fried squid, medley tomato, glass noodle salad, iceberg lettuce and nam chim. Mr Ssam Benedict - with fried soft shell crab, spring onion pancakes, bean shoot salad, poached eggs and kimchi hollandaise. Disclosure: I dined as a guest of The Penny Drop. All opinions expressed in this post are based entirely on my experience and observations made during the time of my visit.